"West Hills Honda was amazing. I drove from Tacoma to purchase my car here! 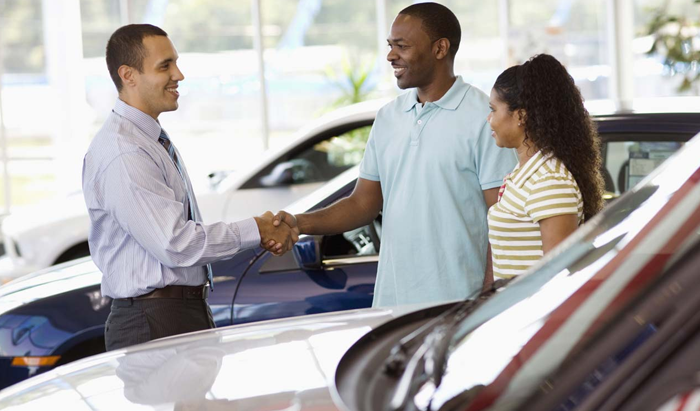 The attentiveness, kindness and realism the sales and finance staff showed was perfection! They dealt with me trying to soothe my 2 month old and my husband having to unexpectedly set up his computer and work like it was nothing. Always offering us water, coffee, and snacks throughout the buying process. 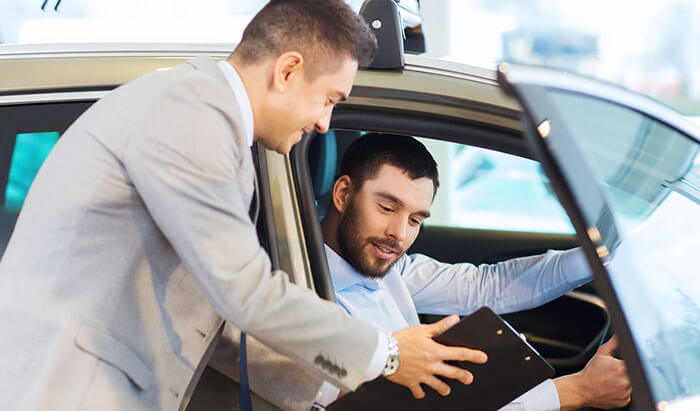 The sales staff encouraged us to ask questions throughout the day and when they didn’t have an answer, it seemed as if someone in the dealership did! Seriously - go buy a car here!"